Pasquotank Elementary Elementary School / Public 2 0.75 mi. Elizabeth City Middle Middle School / Public 3 5.56 mi. Pasquotank County High High School / Public 3 5.55 mi. Sheep-Harney Elementary * Pre-School, Elementary School / Public 4 0.6 mi. J C Sawyer Elementary * Elementary School / Public 3 0.91 mi. P W Moore Elementary * Elementary School / Public 1 0.37 mi. 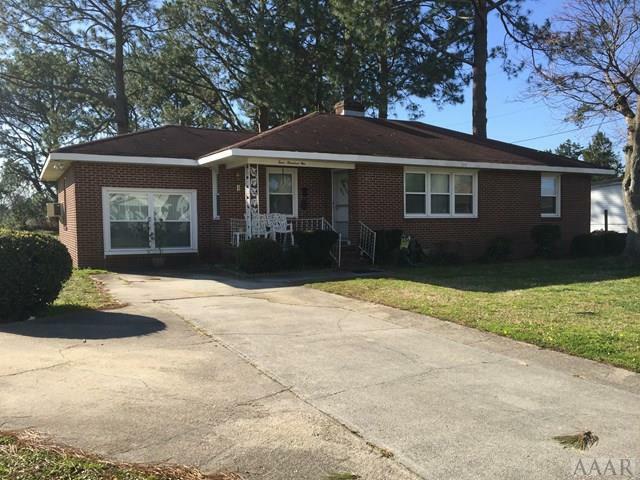 401 Speed Street, Elizabeth City, NC 27909 is a 3 bedroom, 1.5 bath single family home was sold for $65,000.